Our latest news and everything you need to keep you updated and informed. 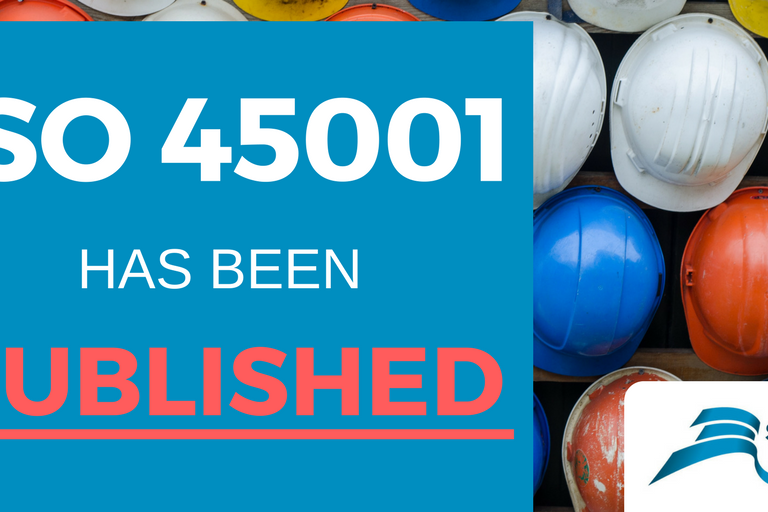 ISO 45001:2015 defined and explained in less than minute! 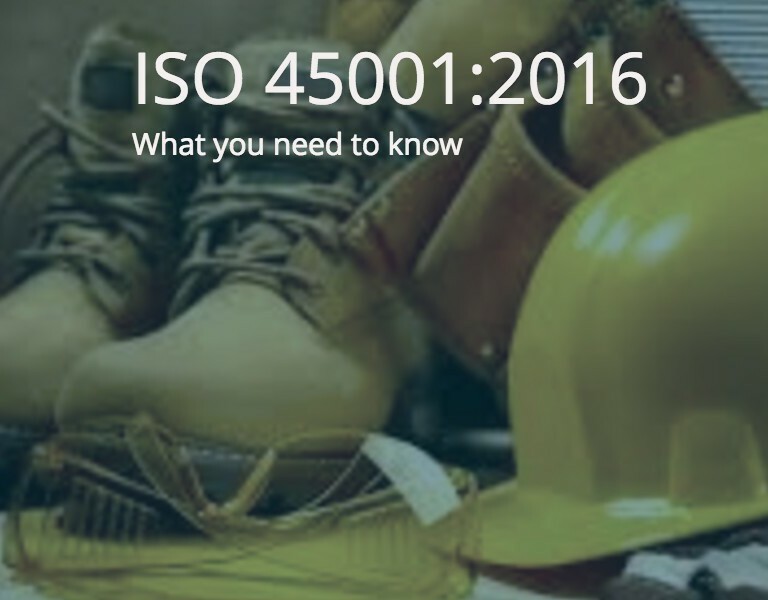 This short blog explains what you need to know. Explore some of the compelling reasons for implementing and integrated management systems, or integrating your siloed management systems. Everything stands or falls on leadership. Enjoying the advantages of an integrated management system are no different. Find out why.